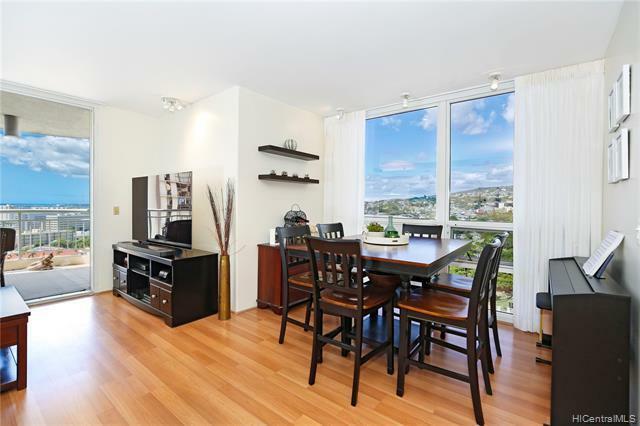 Fall in love with this fabulous home located within luxurious Nuuanu Parkside only 4 units per floor! 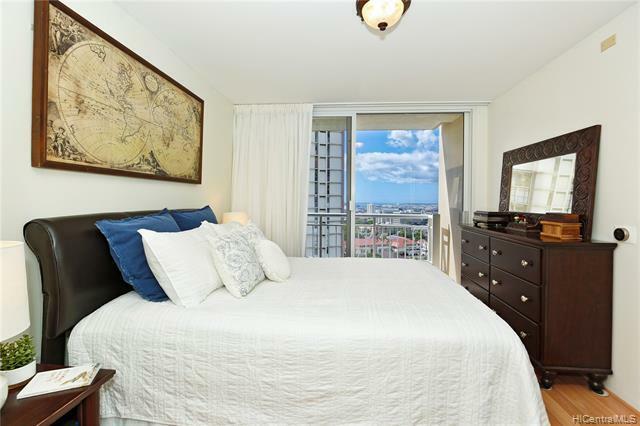 This spacious unit features 2 bedrooms/2 bathrooms (remodeled master bath), 2 lanais, central AC, Nest thermostat, finished ceilings, new curtains and blackouts, and endless ocean, city and mountain views. Also included is tandem parking for 2 cars and storage. 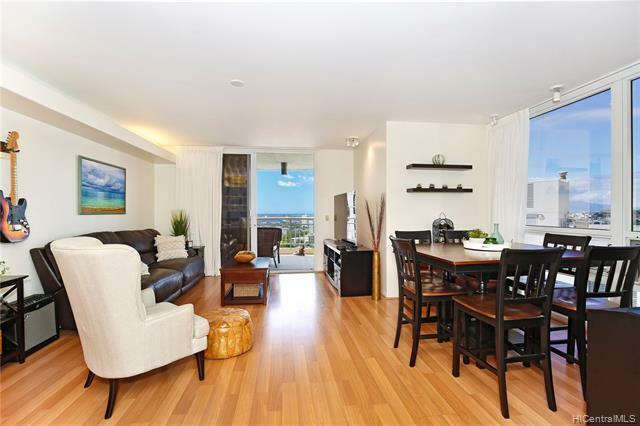 Amenities include 24/7 security, gated parking garage, an exclusive temperature controlled wine cellar, large heated pool, a private park and many more! 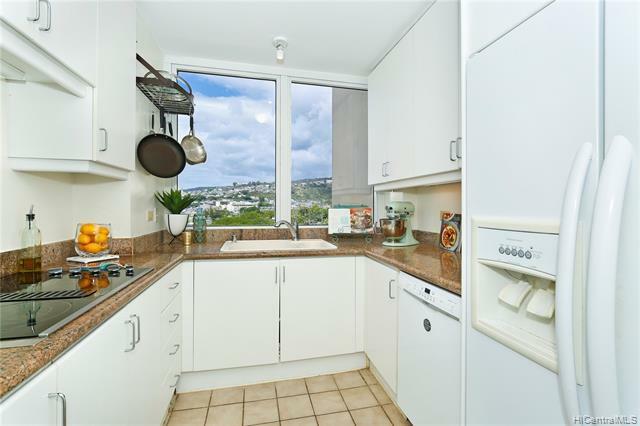 This complex is well maintained and close to Downtown, shopping, theaters, services, restaurants, with easy access to the Windward side via the Pali Highway.